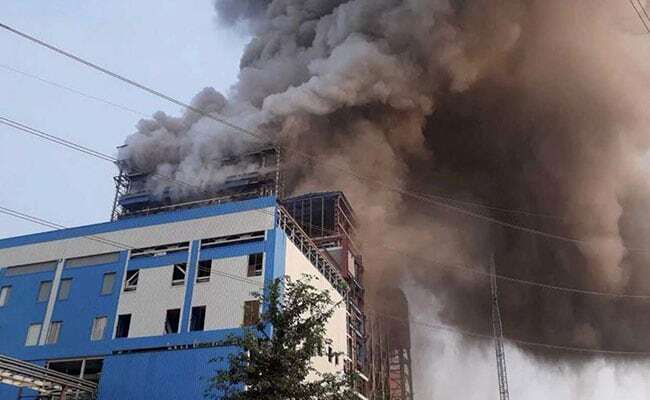 NTPC has launched a probe into the incident which it said took place due to "excess ash deposition" in the furnace. New Delhi: Prime Minister Narendra Modi today approved ex-gratia payment of Rs 2 lakh each for the families of those killed in an explosion in the NTPC power plant in Uttar Pradesh's Rae Bareli district. At least 26 persons died after a massive explosion in on the boilers at NTPC's Unchahar plant yesterday. "Prime Minister @narendramodi has approved an ex- gratia of Rs 2 lakh each for the next of kin of those who have lost their lives due to the accident at the NTPC plant in Raebareli, Uttar Pradesh. PM has approved Rs. 50,000 each for those injured due to the accident," PMO India said on Twitter. Earlier, Uttar Pradesh Chief Minister Yogi Adityanath also announced ex gratia of Rs 2 lakh for the families of dead and Rs 50,000 for the injured.